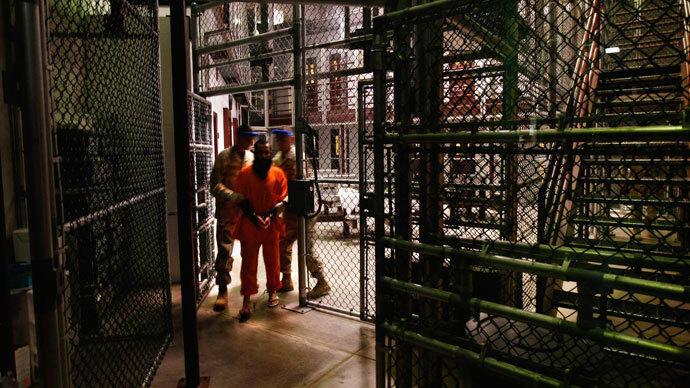 Mohammed was captured in 2003, and spent years in CIA “black site” prisons around the world. He was waterboarded 183 times during this period. 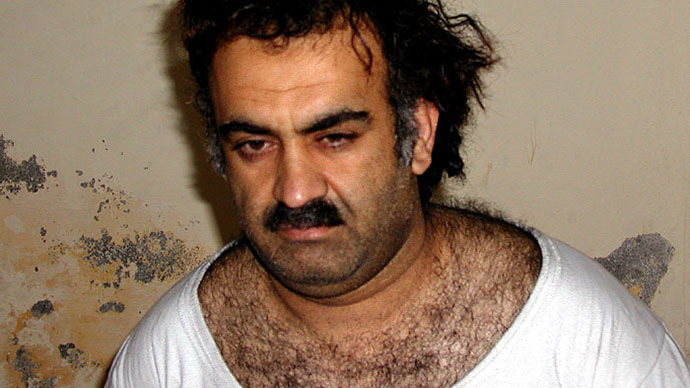 This torture, and that of the other defendants, is a leading reason as to why the 9/11 case has not yet gone to trial. "All six of these men have been tortured by the U.S. government," Wright told NPR, saying that his client was subject to abuse undisclosed to the public that was “beyond comprehension.” He said Mohammed faced sleep deprivation and threats that his family would be killed. "And those are just the declassified facts that I'm able to actually speak about," Wright said. Thus, Wright knew it would be unlikely that Mohammed would trust him as a legal counsel. "You show up several years later and you say, 'I'm from the U.S. government and I'm here to help you' ... and you add on the complexity that I wear the same uniform as the guards," he said. "It's very challenging in any situation to develop trust and confidence with a client. But when you add on that torture paradigm, it's all the more difficult." Wright and fellow defense lawyers in the case are barred from discussing in court much of the details of their clients’ torture. "The 'original sin' being the fact that the CIA tortured these men and that they've gone to extraordinary lengths to try to keep that completely hidden from public view," Wright said. 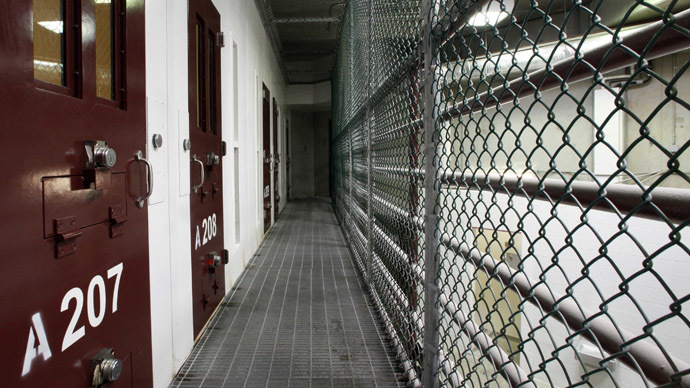 "So the statute that Congress passed has a number of protections to ensure that no information about the U.S. torture program will ever come out." Wright said other restrictions on his defense team led to the resignation. "So not only do you have statutory design, but you actually have, in practice, a very large effort to try to ensure that no ensure that no information about torture is ever made known in public," he said. The defense in the 9/11 case has alleged clandestine government interference with legal proceedings. 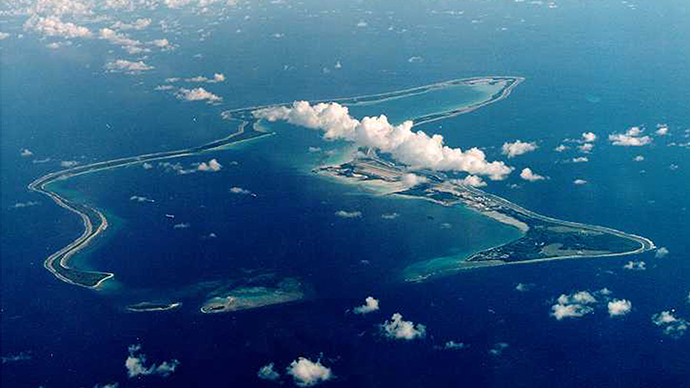 Past hearings at Guantanamo have shown that listening devices were planted in rooms where lawyers and prisoners met, and that someone outside the court had a kill switch that cut the closed-circuit broadcast feed of the trial when secret CIA prisons were mentioned. In addition, the defense has alleged spying in the case, claiming the FBI propositioned a defense team security officer to be a confidential informant. Wright cited the US government’s meddling as the biggest challenge to a fair trial for the defendants. "The U.S. government is trying to call this a fair trial, while stacking the deck so much against the defense and the accused that it can hardly be called a fair trial in any system in the world," he said, accusing the government of staging a "show trial." 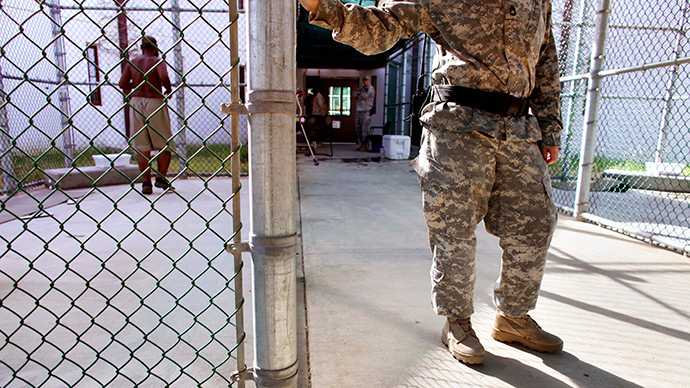 Meanwhile, the force-feeding policy at Guantanamo - which spurred a massive hunger strike at the prison last year - was back in the news in July, as a Navy nurse refused to force-feed inmates participating in the strikes. 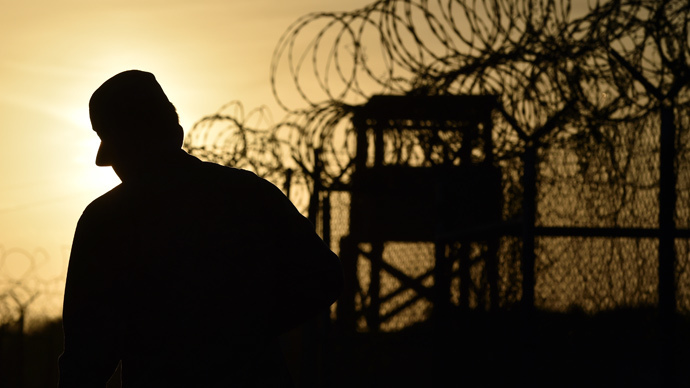 The unidentified nurse is believed to be the first conscientious objector to Guantanamo’s controversial, involuntary tube-feeding system used to combat striking inmates.